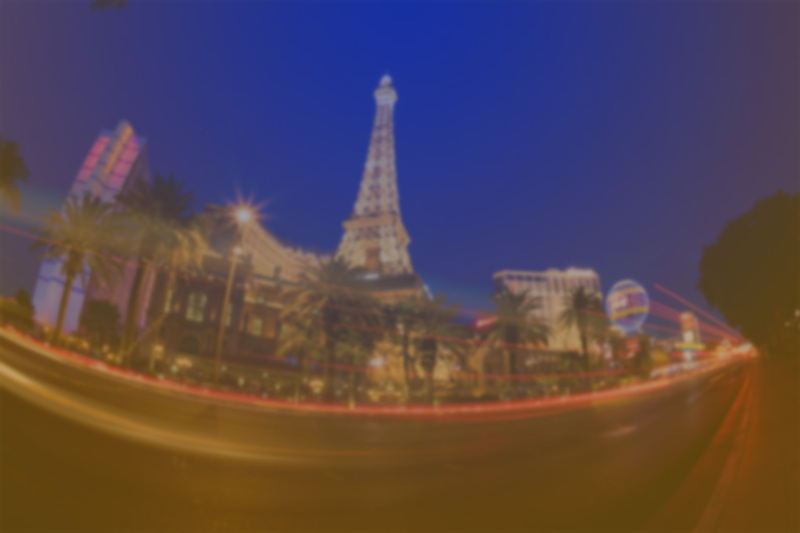 It’s crazy to know that ISC West 2019 is just around the corner, causing us to wonder what to expect from this year’s event. As you probably know, ISC West is the largest industry event for security professionals in the United States. More than 30,000 individuals and 1000 exhibitors attend the event every year, and there are certainly some innovative things coming our way. If CES 2019 provided any clues as to what we should expect from ISC West 2019, video is only going to get bigger. This time, it’s coming in the form of video doorbells and door cams. It’s likely you already know about video doorbells, but did you know you can retrofit a door cam to sit over your door’s peephole so you can check it from your smartphone? 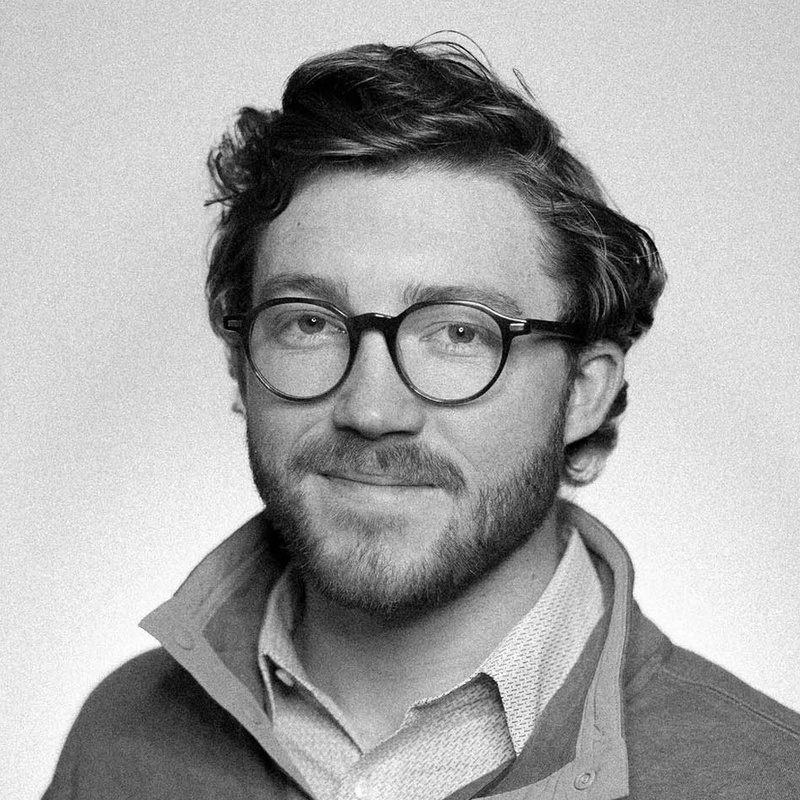 Some brands are reimagining the way you interact with visitors to your front door. 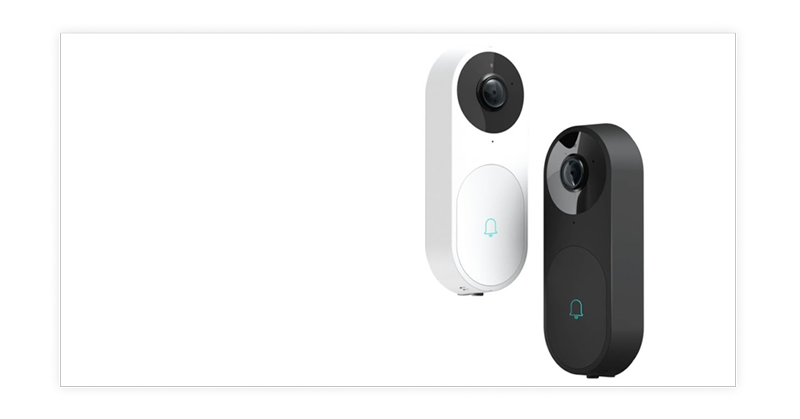 In fact, a brand called Maximus just released the first video doorbell with dual cameras to watch people who come to your door and a second to watch your packages when they arrive. The next big thing that homeowners and renters will want in their homes is smart locks. 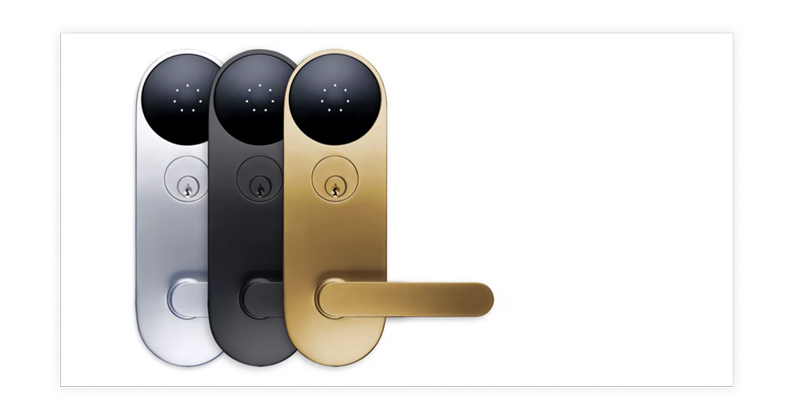 At the swipe of a fingerprint, the presence of a smartphone, or by a quick look at your face, these high-tech locks will automatically open and close for you. Some brands are even building 1080p cameras into the locks to ensure they make front door security even more convenient and effective at the same time. 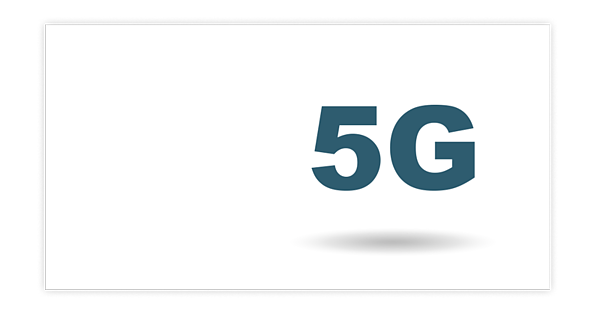 Smart devices require a lot of bandwidth, and 5G is the river that can take all of the new technologies where they want to be. Introducing low latency, unprecedented download speeds, and better coverage for low population areas, it will most certainly be a technology that ushers in the “smart device” era like no other. At any rate, it is not yet available to the general public, so you’ll just have to enjoy the concept tech for now. 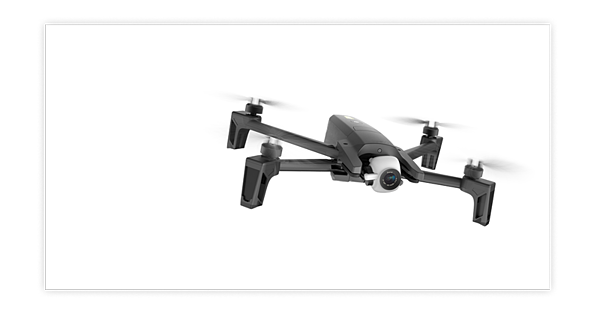 As if anything more trendy could make its way to another show, we are bound to see some interesting new drone technology that performs some unexpected task. We have already seen some fire-fighting drones that spray water and even some drones equipped with thermal imaging cameras. And I’d wager to bet there will something new that goes along this same vein.